Liberty utilitizes the most recent technologies, including high pressure metal molding. This results in an incredibly strong and lightweight part. 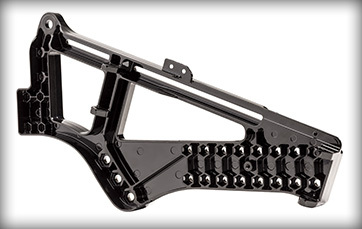 For example, the side frame only weighs 2.8 lbs. Liberty is the only adult tilt-in-space that can fold into a portable package ideal for transportation. Want an even smaller package? Choose the optional folding backrest. 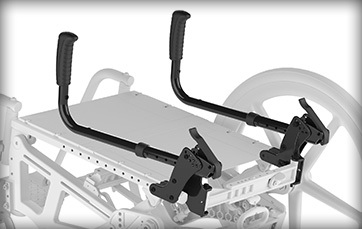 With a transport weight under 26 pounds, its the lightest adult tilt-in-space available. Liberty gives you the independence to get out and go! With the flip of a lever, effortlessly fold Libertys back down for a more compact, portable package. Everyone needs relief from sitting in a static position. Whether your primary concern is pressure relief, facilitating proper posture or just providing a break from gravity, Liberty makes it painless. Featuring an easy to adjust gas spring design, adjusting the system for effortless repositioning is simple. 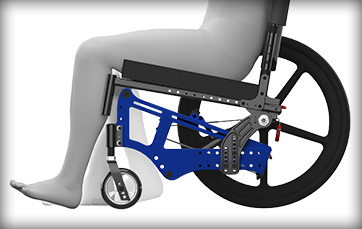 Liberty is designed for independent mobility, especially foot propulsion. The front seat height remains the same regardless of the tilt angle. Simply choose the tilt angle that provides the best pelvic stability without compromising mobility. Reacting quickly to a short discharge notice, which happens frequently in stroke rehabilitation, is challenging. 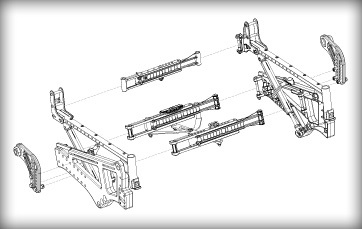 With Libertys modular design, in most cases, no additional parts are necessary to reconfigure the frame. 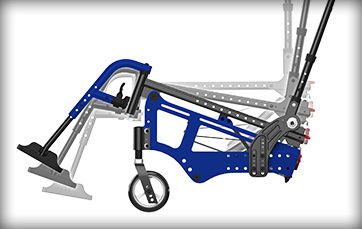 Frame width, frame depth, backrest height, seat to floor height and CG are all easily adjustable. Adapting the chair for delivery or in response to changing user needs has never been easier in an adult tilt chair. 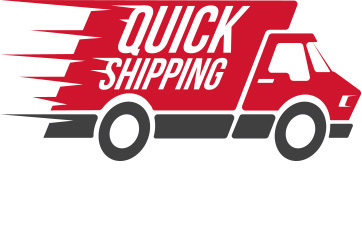 Our modular design allows us to offer a Quick Ship Program featuring more than 165 configurations. Only available in Gloss Black. * 16x16 fixed back with armrests, footrests and rear wheels removed. 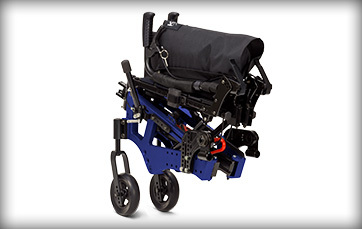 ** Liberty FT is WC-19 approved with the folding backrest only.